Double Counting: Help Me! Help Me Again! When assessing economic losses, be aware of potential double counting of damages utilizing different categories of loss. 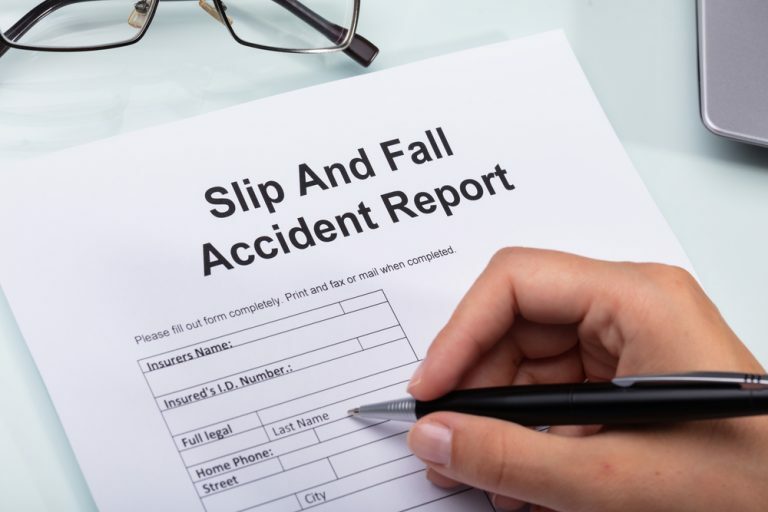 Case Synopsis: A mechanic was involved in a slip-and-fall accident, injuring his back, which resulted in a partial paralysis. Plaintiff now requires assistance with most activities of daily living. Claims were made for future medical costs and for loss of household services (“HHS”). Expert Analysis: The plaintiff’s future medical costs claim was detailed in a life care plan, which included assistance with activities of daily living, such as personal care activities, as well as HHS that plaintiff was unable to perform post-injury, such as cooking, cleaning, transportation and shopping. The annual loss amount in this category totaled approximately $50,000. The claim for lost HHS also included a variety of general domestic chores that could be performed by repair workers, maids, landscapers, cooks, and laundry workers. The annual loss amount in this category totaled approximately $8,000. Based upon the descriptions of services provided, it was apparent the plaintiff’s claimed loss of HHS included many of the same services included in the life care plan, as a subset of the activities of daily living. If available, the economic expert should review additional information related to the claimed loss of HHS and determine if the plaintiff contributed to household activities prior to the injury, and if so, the extent of his or her contribution. Once the extent of household services is determined, the expert can compare the documentation with the amounts claimed. Without a breakdown of services within the activities of daily living, the economic expert would be acting outside of their expertise by trying to isolate HHS-related components of the life care plan. In most cases, it is prudent to keep the household services included as part of the future life care costs and disregard a separate HHS claim. Even though statistics suggest the average time people in various stages of their life spent performing HHS, in this situation two estimates of loss were prepared representing a double counting of damages. With proper documents on hand it can be easier to rebut any unreasonable or double counted claims. Result: Case was settled at a substantial reduction for the double counting of HHS. Irina Balashova, CPA, CIA, CFE, is a Forensic Accountant Consultant with DJS Associates, and can be reached via email at experts@forensicDJS.com or via phone at 215-659-2010.